Discover more about private investigators capability, employment and regulations in Idaho. ICS offers a wide range of case types and services in the State of Idaho which are always conducted by one of our experienced licensed investigators. ICS private investigators are held to a high standard of professionalism and experience. You can expect all reports and findings to be as accurate as possible. Contact ICS today and let us find the information you need. Private investigators in Idaho are not required to be licensed in order to conduct private investigation services. If your investigation requires the case to move out of state, the private investigator must still abide by any out of state licensing requirements. A private investigator in Idaho is subject to applicable business laws and can become a member of the Private Investigator’s Association. ICS only works with professional sub-contractor private investigators in Idaho that have a proven record of professionalism and accountability. While many Idaho private investigators come from a law enforcement or military background, it is not a requirement for employment as a private investigator. Often times, a degree in Criminal Justice or other security and investigation work can be just as important to prospective employers. You can rest assured that any Idaho private investigator assigned to your case with ICS is an authorized sub-contractor with a proven record of professionalism and accountability, and abides by Idaho State Laws. 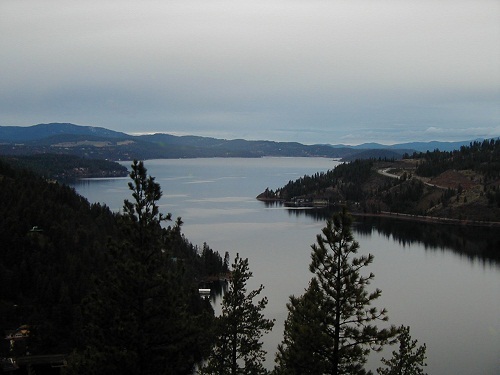 ICS provides a full range of investigations across the entire state of Idaho, and has authorized sub-contractors in every major metropolitan region. Whether your case involves fraud, adultery, missing persons, child custody, extramarital affairs or infidelity, asset searches, surveillance, background checks or any of our other services, ICS has the resources and expertise to find the answers you need. ICS provides quality private investigations in Boise, Idaho Falls, Nampa, Pocatello, Meridian, Coeur d’Alene, Lewiston, Moscow, Post Falls, and more. Do you need a background check performed on an individual in Idaho? Are you in Idaho and need a background check performed elsewhere? 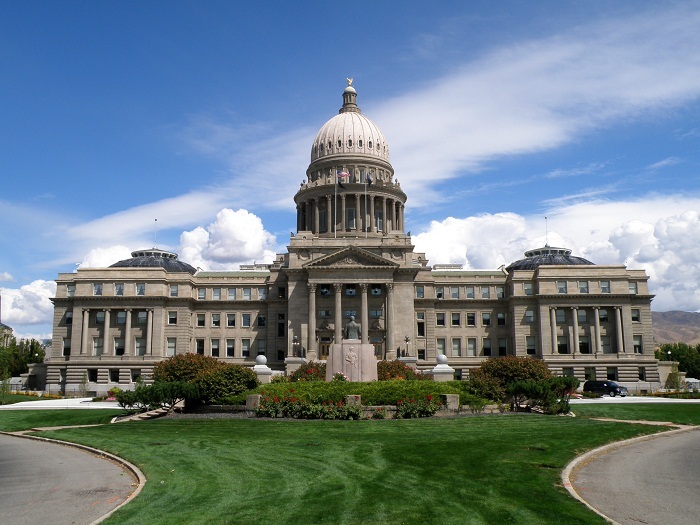 ICS can provide background checks and full background investigations in Idaho. Background checks are one of the most well-known and useful investigation tools a private investigator can provide. Sometimes a background check is all a client needs and other times it is merely the first step into a more in-depth investigation, providing clues and leads for the investigator and client to pursue. If you need an Idaho background check or an investigation involving one, the professionals at ICS are ready to work for you to provide the discreet and confidential service you need. ICS has been helping people in Idaho get results since 1967. 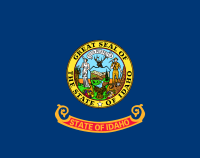 No license is required by the state of Idaho; however Idaho does have an association of Investigators. It is extremely important to hire an agency that can be trusted. ICS has been around since 1967 helping people in Idaho just like you.